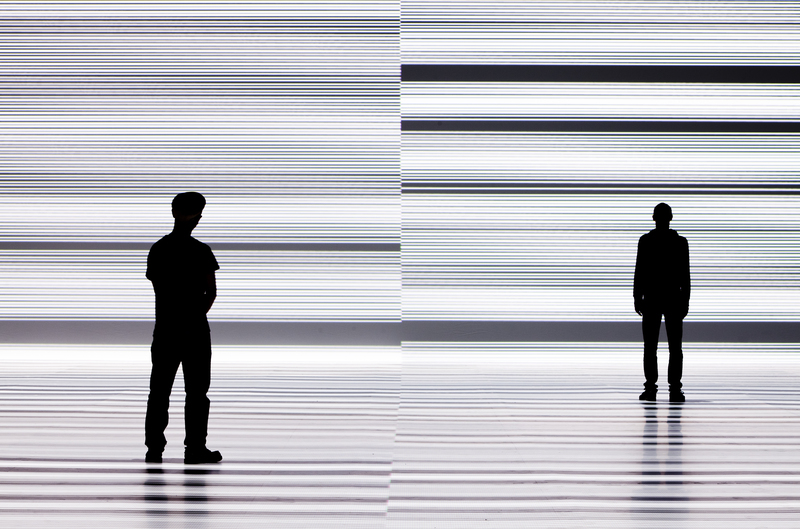 ISEA2013 in Sydney is almost upon us and it’s looking enormous. We at RealTime are going to try and cover the beast via quick responses on this blog, as well as longer articles and videos over at realtimearts.net. The main bloggers will be Usrzula Dawkins, Gail Priest, Keith Gallasch & Virginia Baxter. We will be zipping around the city—from Circular Quay to Campbelltown, Paddington to Parramatta—to bring you daily commentary on all the media art action. We invite you to join the conversation by leaving us comments. Action kicks off 7 June, 2013.